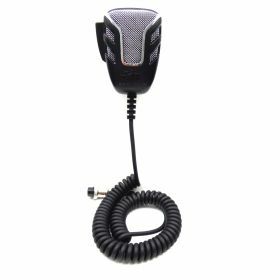 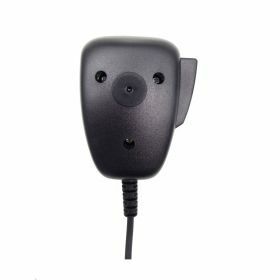 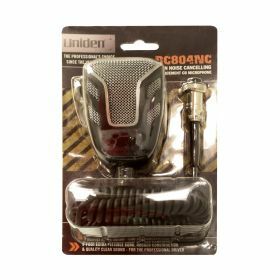 4-Pin Noise Cancelling CB replacement microphone with mesh screen. 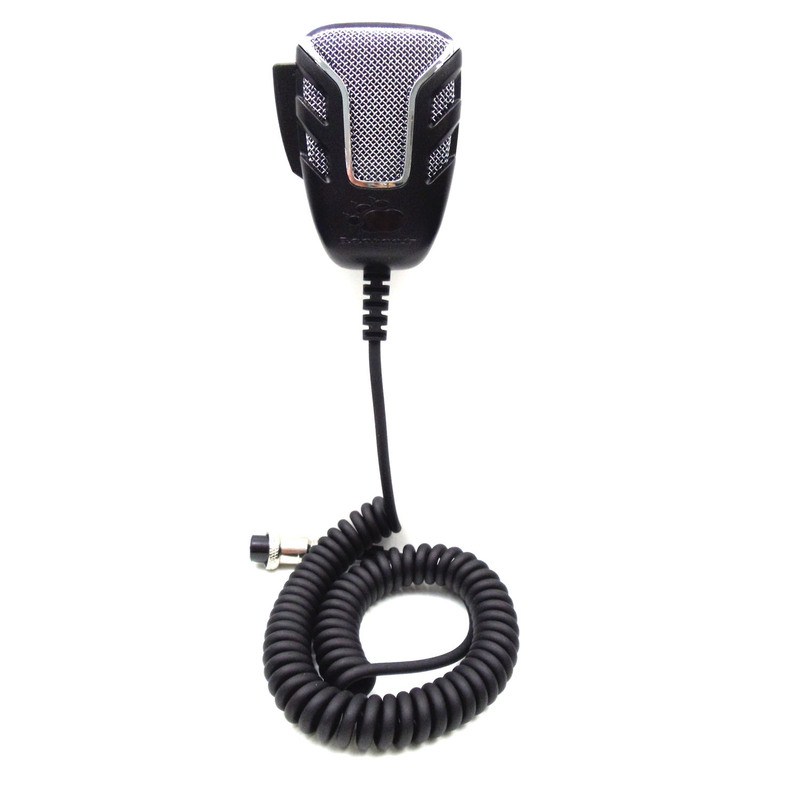 Compatible with Uniden PC68 & PC78 series CB Radios and other CB radios wired 4 pin standard. 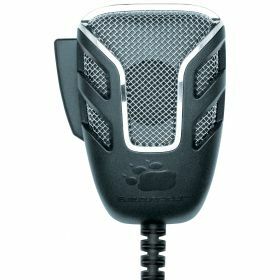 Comes in clamshell display package.